WITNESS THE END OF THE BEGINNING! As Creed plots something Sinister, can Logan regain his humanity? 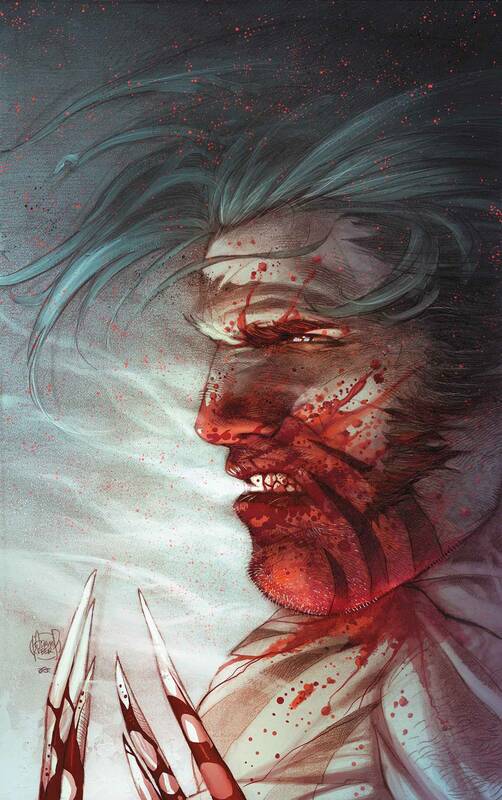 Kieron Gillen (THOR) and Adam Kubert (AVX) bring the tale of Logan's beginning to a close!